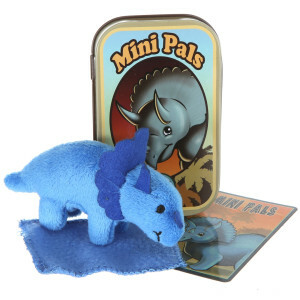 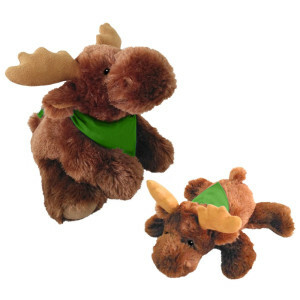 These souvenir plush toys are perfect for just about any occasion. 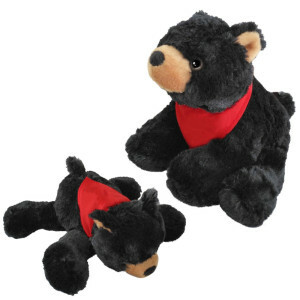 Not only does there relaxed sitting pose allow them to be posed in just about any gift shop, the best feature is their customizable clothing. 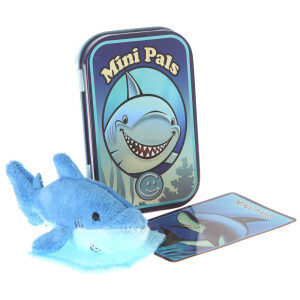 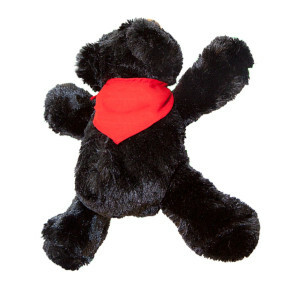 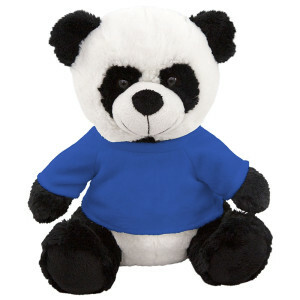 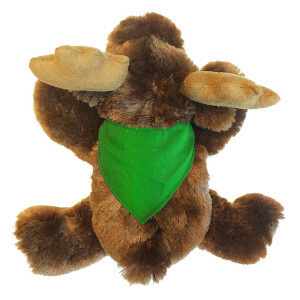 Whether it be an embroidered t-shirt or a hot-stamped hoodie, these stuffed animals will look great! 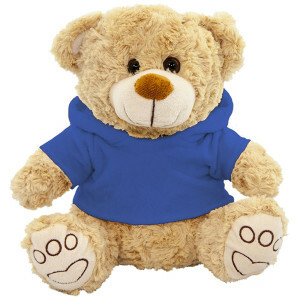 The fabric is super soft and the stuffed polyester make them perfect for cuddling. 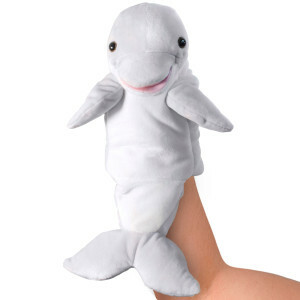 Not to forget, they are just the ideal vacation souvenirs.